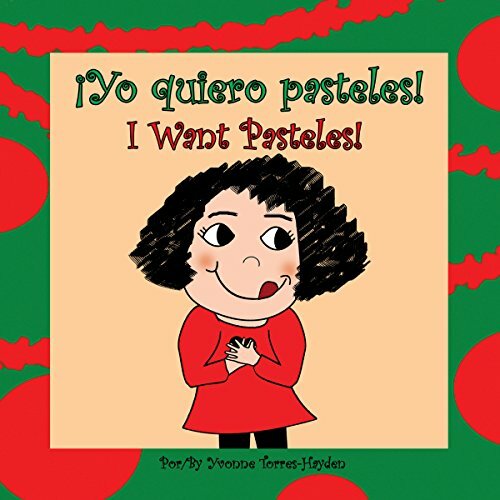 Showing results by author "Yvonne Torres-Hayden"
¡Yo Quiero Pasteles!/I Want Pasteles! ¡Yo Quiero Pasteles!/I Want Pasteles! is about the excitement of Christmas, the anticipation of happy times and holiday traditions. The main character, Merci, is a little Puerto Rican girl who loves her family's traditional Christmas dish, pasteles, more than any other food. And she just about drives her parents crazy by asking about them since before Thanksgiving Day. Enjoy sharing this story about family and tradition with your children and grandchildren.